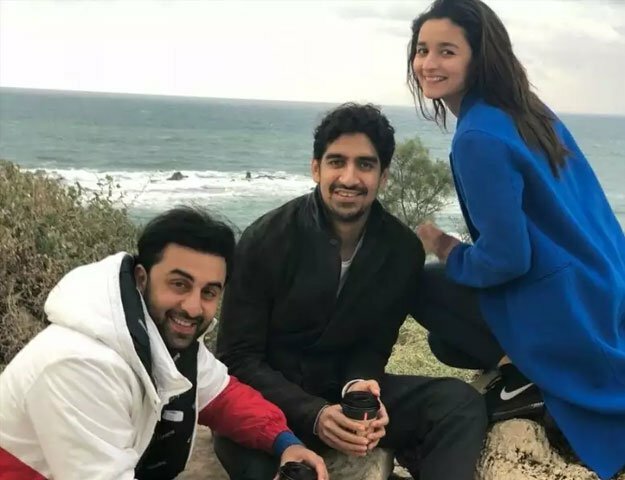 The viewers will see through the Bollywood new sensation ‘Brahmastra’ and they see together onscreen for first time, the real life couple, Alia Bhatt and Ranbir Kapoor. This movie is the key selling point of the leading director, Ayan Mukerji and this movie is still under production. Amitabh Bachchan, who is the mega star of the Indian film industry, is also appearing in this movie in the wonderful role. You can talk about the three powerhouses performers, who came together in this movie.